Let yourself be seduced. To enjoy. To celebrate. To hike and wonder, to discover and experience. The Schifflände is located directly on Lake Greifensee and is an inspiration in all seasons. The surroundings are natural, as is the Schifflände. Let us spoil you in the romantic lake restaurant, in the cosy Landbeiz or in the garden with self-service. The Schifflände kitchen team cooks with seasonal and regional products, refined with fresh herbs. No frills, but simply genuine and delicious. They offer daily fresh pies served with tasty coffee. The Seerestaurant is a symbiosis of style and feeling. 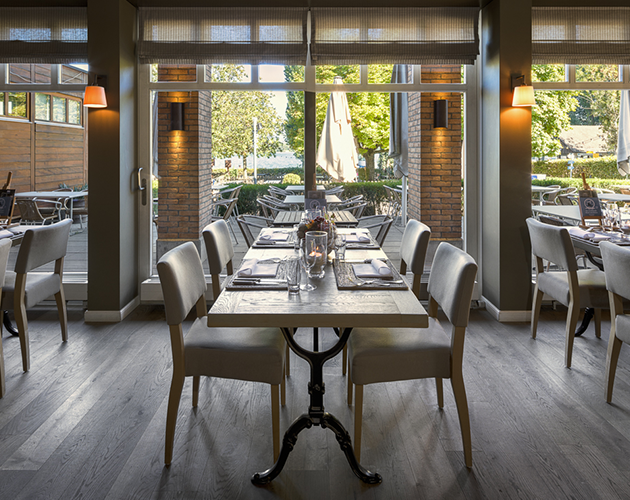 With a magnificent view of Lake Greifensee, you can let yourself be spoiled by the perfect service and monthly changing menus. 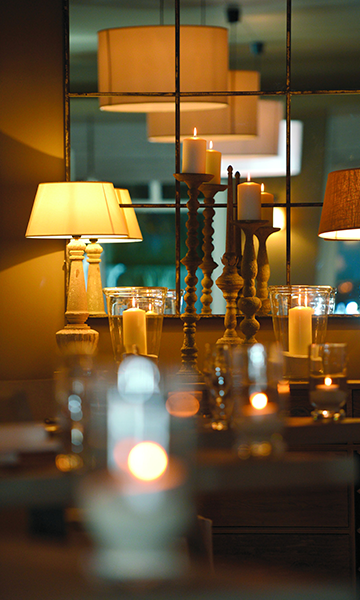 Whether for a business lunch, a family celebration or a romantic dinner date - you are most welcome. Welcome to the Landbeiz! Comfortably furnished, with an appealing atmosphere, everyone simply feels at home. Whether at the long wooden table, on the comfortable bench or at the round stylish table - we spoil our guests with cordiality and craftsmanship. The Landbeiz is the ideal place for a short break at any time of the day.